Canada has always been known as a country of immigrants. In fact, they are one of the reasons for Canada’s rapid growth. 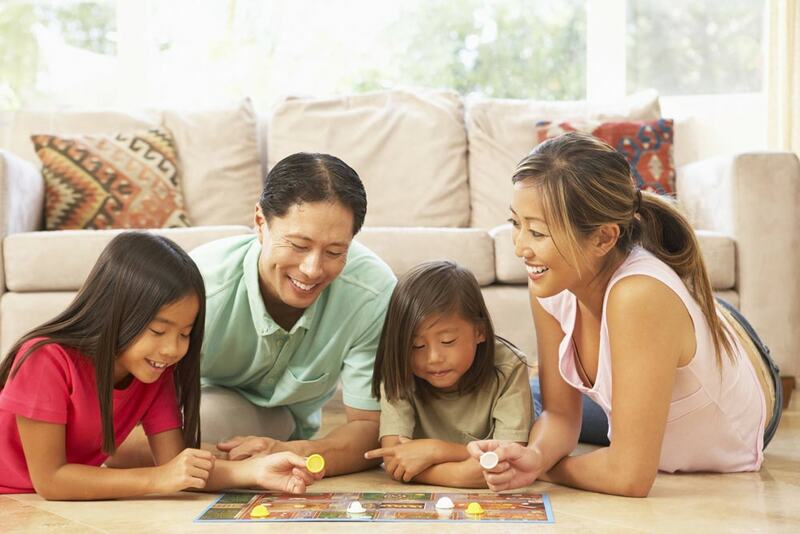 We offer mortgage for immigrants, helping make home ownership a reality. Also, there are many of those taking advantage of newbies’ lack of knowledge. As immigrants, we understand how difficult it can become when there is no one to give a honest advice. This website provides answers to many mortgage questions. In Canada buying home usually means taking out a mortgage – borrowing money to buy a house. This loan is payable over a long period of time regularly. The size of payment depends on amount borrowed, interest rate, and number of years set to repay the mortgage and the interest. Banks and other lending institutions will provide the money if borrower meets their guidelines. Recent immigrants will find our services beneficial as we have access to many lenders and able to find the best and easiest way to finance their first home in Canada. To better prepare yourself for the purchase of your first home in Canada, start with a plan. Information you find here will help. 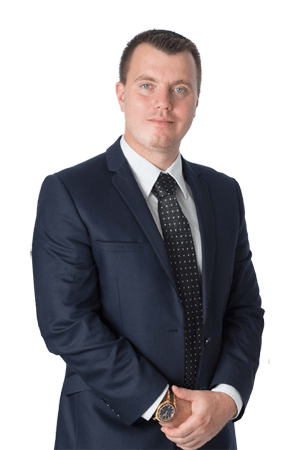 To receive proper mortgage advice and a pre-approval Contact Us today. We are always happy to help. Recieve the best mortgage rates upfront! Planning on Buying a Home in 2018? 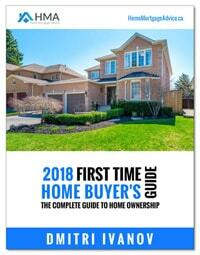 Find out everything you need to know about buying a home in "2018 First Time Home Buyer's Guide". Your FREE GUIDE is on the way! Please check your email to get the download link.